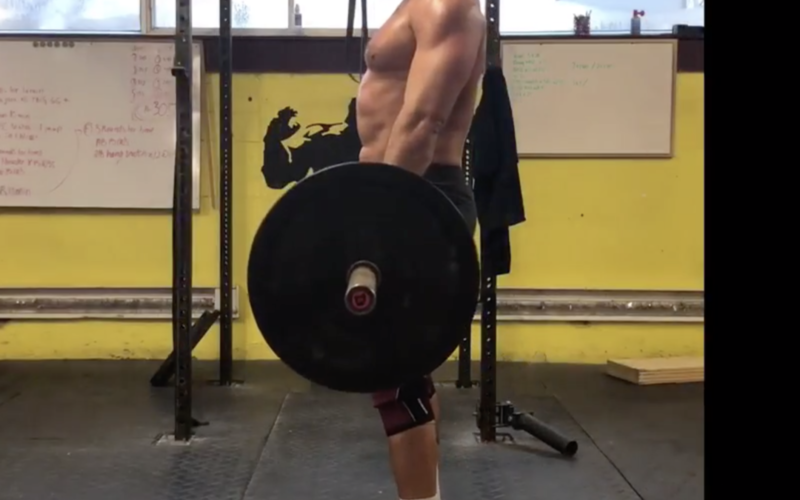 Preparation for the CrossFit Open, Technical mistake #1 : Using conventional deadlift. It’s that time of the year where planet CrossFit is ALL in the Open. In a couple of weeks, you will be surrounded by hundreds of video strategy to help you to get the best score EVER. Why not starting with the basics? We will show you over the next weeks the most popular technical mistakes and how to correct it. Making sure you got all the little details in your pocket will be far more crucial than your breathing rhythm if you know what Imean. Let’s start talking about the conventional deadlift. Technical mistake #1: Using conventional deadlift. The problem: the conventional deadlift, is the traditional way or performing a deadlift. It’s this exercise that powerlifters use, it’s their bread and butter. In the strength and conditioning world, it’s also a dominant exercise to develop power and explosivity. That’s where In CrossFit, you can’t see it the same. First, you need to understand all that barbell work you need to hit in some workout and the second reason When you perform a high volume of clean or snatches with a very sub-max weight for 10 reps (let say 30-40% of your 1RM), if you want to go fast, you will NOT use the same technique as if you would perform your 1RM (sorry for all the Olympic lifting coaches). Nope, you need to have other tools in your pocket and that’s where the Romanian deadlift comes in. 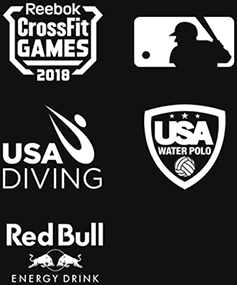 Second, look at all the exercises in CrossFit. They are mostly all anterior chain dominant. Think of wallball, thrusters, box jump, clean, overhead squat. If you use a conventional deadlift, you put a high strain on your anterior chain (again), that is already solicited. Also – Let’s face it. The deadlift is the most unfair exercise in the strength world. If you have long legs and short arms (kinda like an amateur kickboxer), forget it. You won’t be as good as your partner with monkey arms and short legs (like me, yay !). Check out the two last video if you want concrete exercises to try in your gym to get your technique on. In the first one, you only go down to below your knees and focus on that hamstring and glutes stretch. Go with 3 to 4 sets of 8-12 reps at the beginning of your workout to get a better « feel » if you’ve never felt (like never ever) you hamstrings or your glutes (you are not alone !!! ), or at the end of your workout to get stronger. Shoutout to all my short arms-long legs mates, here’s a strategy for you guys. Think of starting your barbell a bit higher than from the floor and adjust the perfect height for you. Get strong in that position, and you will feel more comfortable when it will be the time to pull from the ground.